4. 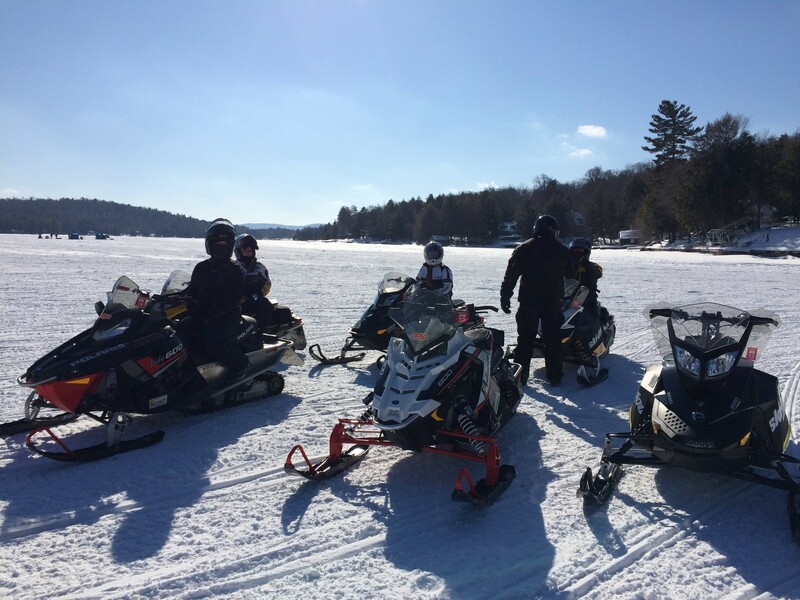 There are a variety of riding conditions with an incredible number of places to stop, eat, drink, or stay, not to mention maintenance shops for all major sled brands within 15 minutes of Old Forge. Whether it’s breakfast at Ozzie’s Coffee Bar or dinner at Slickers Adirondack Tavern– you are guaranteed a delicious meal in Old Forge!